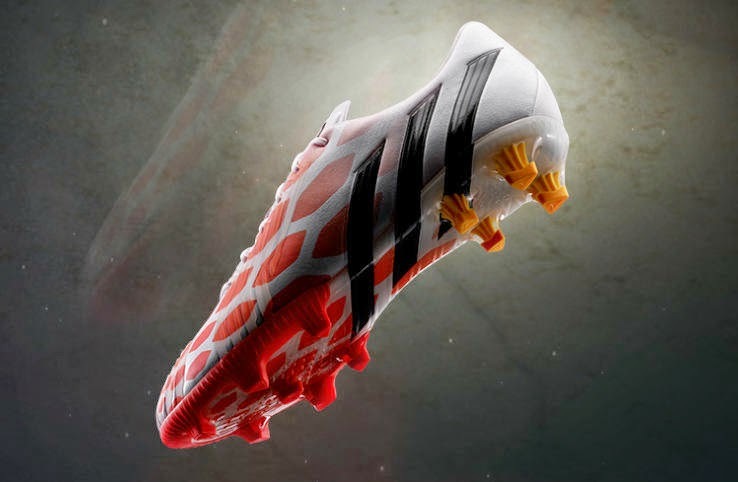 Tomorrow Adidas will release yet another football boot, the new white and red Adidas Predator Instinct. It is believed that this will be a special edition boot not available to the public and it will be featured by a very popular player, believed to be Mesut Özil. The design hasn’t changed, it still is your Adidas Predator Instinct, and the only change is the colors used and the pattern in which they are used. 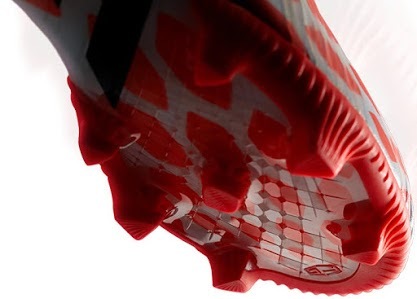 The design is the same of the black, solar red and orange Predator Instinct, but in this one the white replaces the black color of the previous one. 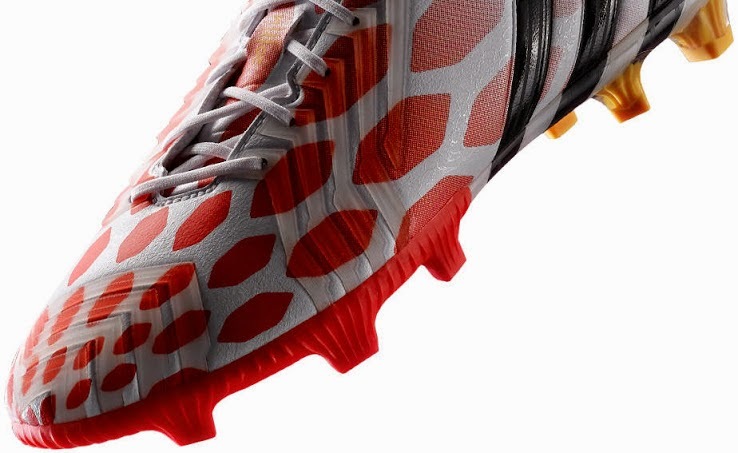 Adidas has named this boot Predator Instinct White.